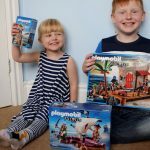 Disney on Ice presents Frozen - Giveaway! 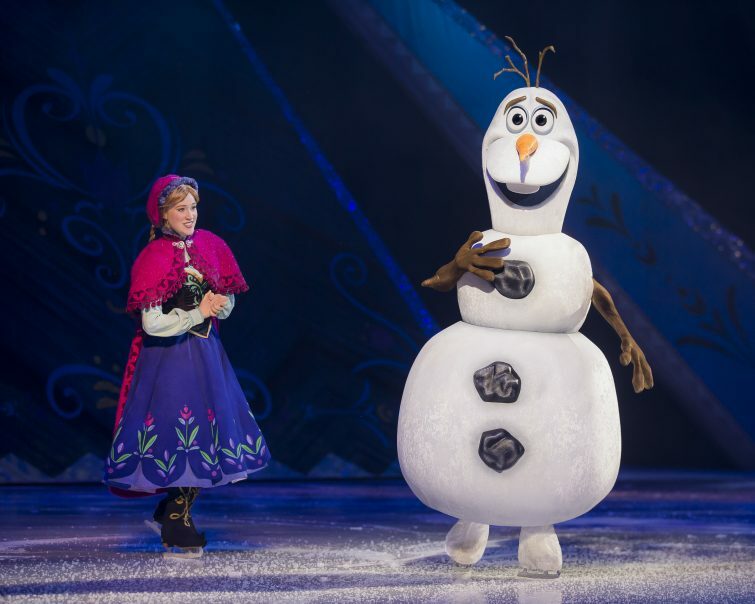 Disney on Ice presents Frozen – Giveaway! 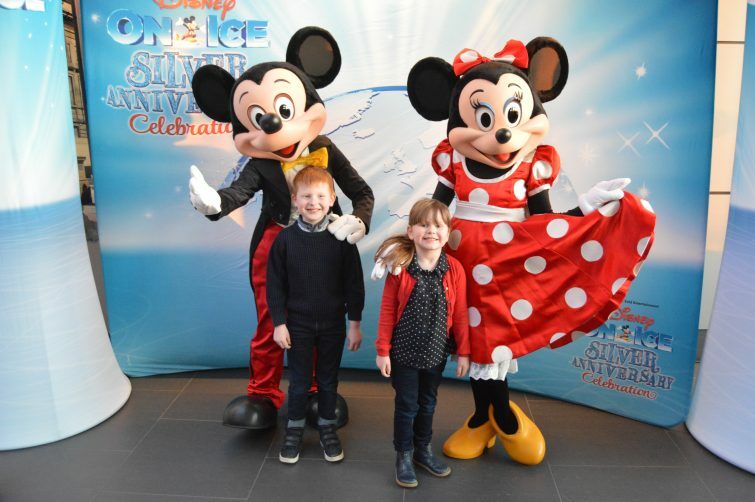 Back in March, I took Ben and Chloe over to Liverpool for our very first Disney on Ice experience. It was pretty epic and I’m super excited that we get to repeat the experience in November. Chloe is going to be pretty much beside herself when she realises we’re going to see the number on animated feature film of all time, Disney’s Frozen – brought to life on the ice! I’m hoping that Ben will be won over by the spectacular skating and guest appearances by some of his favourite characters from Toy Story, Finding Nemo and The Lion King so he won’t mind too much about the Frozen theme to the evening . . .
Skating into Echo Arena Liverpool for 10 magical shows from 30th November to 4th December, the entire Frozen story will be retold on ice – I defy you not to sing along to “Let it Go” . . . I get the feeling this is going to be one long kareoke session! 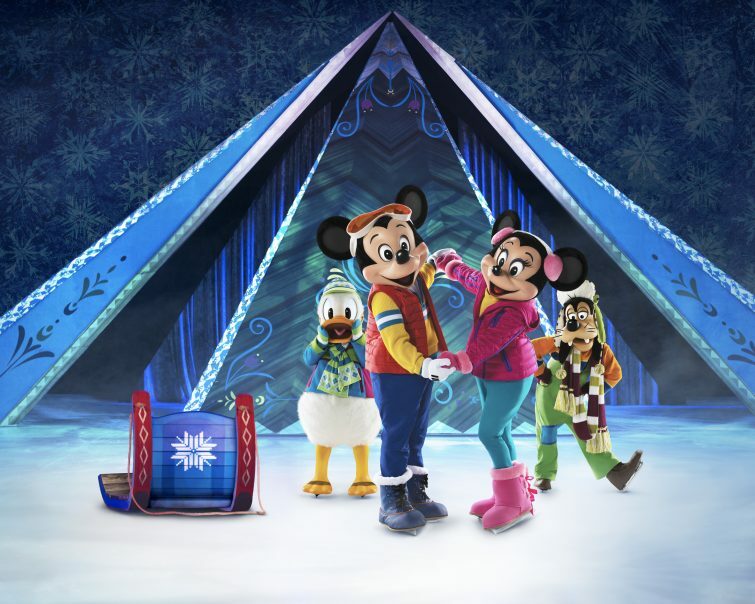 For a complete list of tour dates, visit the Disney On Ice website. Enter using the Rafflecopter below, ensuring to complete your entries accurately to avoid disqualification. 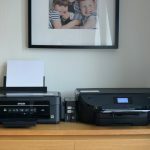 Next Post HP Instant Ink vs Epson Eco Tank . . . It’s War! When we queued for 3 hours to meet Anna and Elsa at Disney. It was totally worth it! Last year I won a meet and greet with Anna and Elsa and the kids were over the moon but the tickets never arrived and neither the venue or promoter would help so they were gutted, fingers crossed I can make it up to them this year with Disney on Ice tickets! My Daughters know every word to the songs. They would love this. Yoohoo big summer blowout. love that it! Elsa, do you wanna build a snowman….my twin daughters sing this song most days! My very own Anna & Elsa! Our Frozen inspired party food will go down in history as one of the few times I was ‘cool’ mum! When they think it’s best to not tell Olaf what happens in summer! I was going to do the Elsa balloon joke too!! Love Love Love Frozen – have a boy and a girl and its the only Disney Princess film they can agree on!